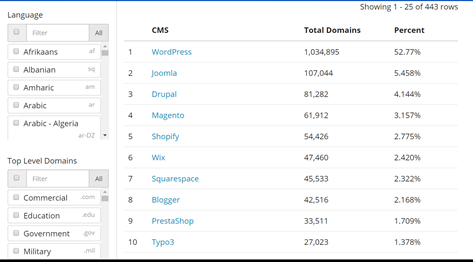 WordPress is one of the leading CMS’s in the market, commanding about 50 per cent of the CMS market share. WordPress is followed closely by Joomla and Drupal. 1. Cost. 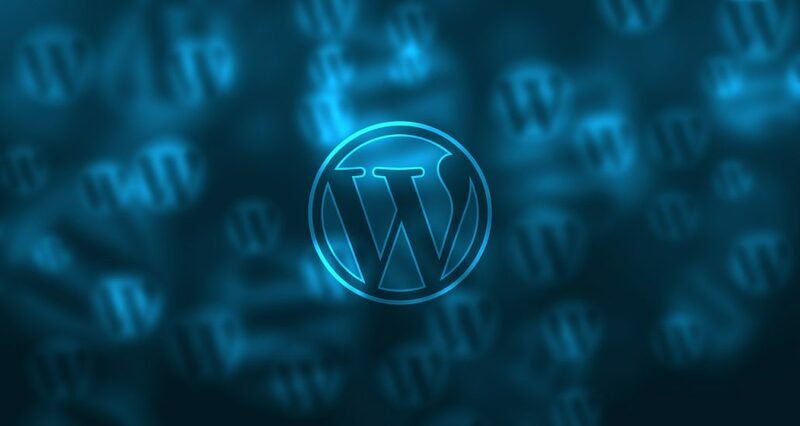 WordPress is one of the free blogging platforms available on the planet. This is a very good way to market yourself and build your online portfolio. Even when building complex websites for e-commerce, you do not pay to use the WordPress CMS. You only pay to use premium WordPress themes and plugins. 2. Variety of features. Whether you are interested in a simple blog or a transactional website, WordPress has enough tools for your needs. ordpress offers inbuilt security features to protect you from breaches and attacks. They also have a team committed to ensuring that your data is safe. You can also install more plugins to lock out hackers and DDos attackers. 4. Usability. WordPress is very easy to use. Whether you are a novice or a techie, you can always find your way around. You do not need previous experience or a tech background to install or manage content on WordPress. 5. Searchability. WordPress blogs and websites are already searchable on the major search engines. WordPress also comes with premium SEO tools such as Yoast to help write SEO-friendly content. 6. Flexibility. 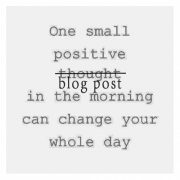 You can always change your WordPress blog design any time without losing content.